Club Penguin Cheats by Mimo777 Club Penguin Cheats by Mimo777: New System Defender Level! 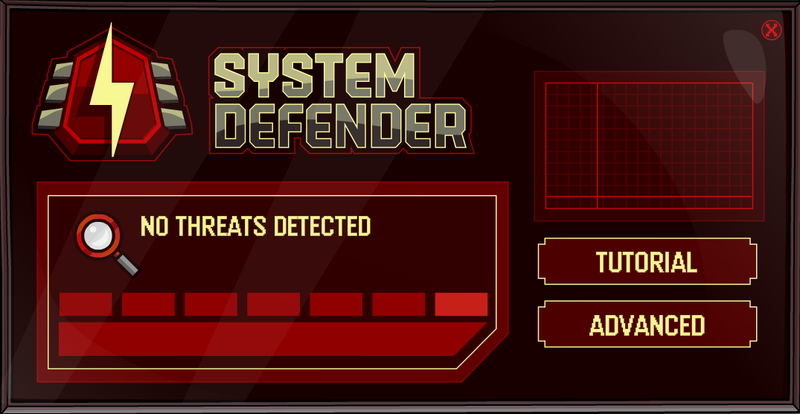 Club Penguin has released a new System Defender level! Oh no! 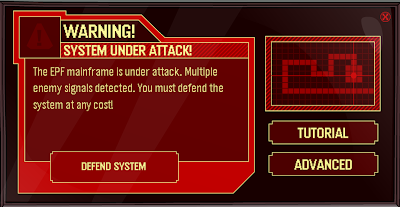 System is under attack! This level is much easier than I expected! Saweet! 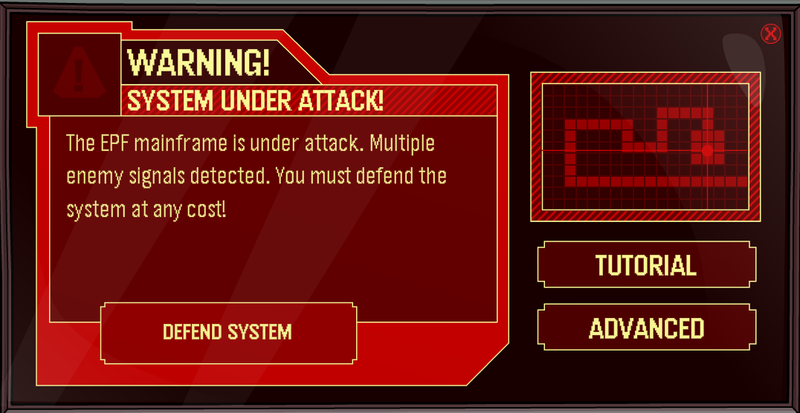 Now there are no threats detected! 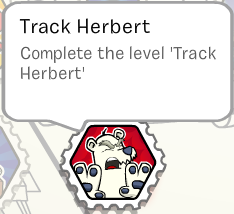 And, I can play the Herbert level whenever I want! Cool! 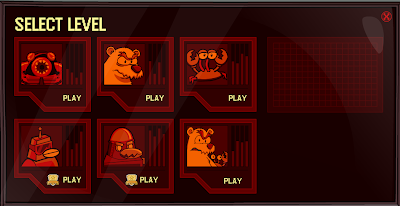 Do you like this new level? Do you wish it were more challenging? 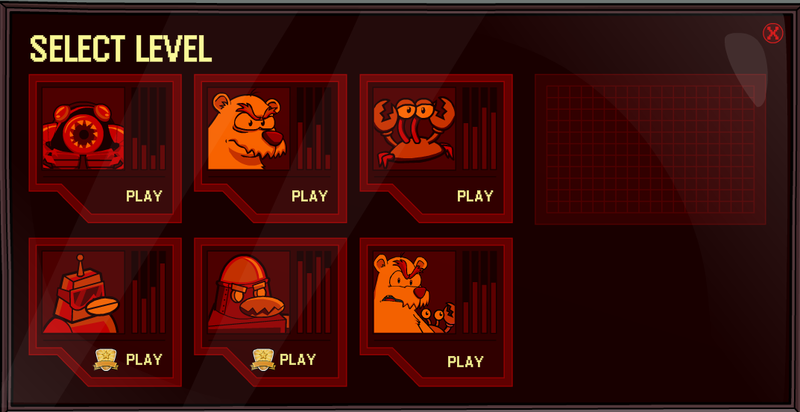 Now that all these level spots are full, do you think the game will ever add other levels? Mimo, I think CP has a new home page. its really cool! I think they should've changed the icon for it, cos now there are 2 Herbert ones. Have you seen the new home page yet. It is pretty awsome. I cant pass this level i am so mad about why does it have to be so hard????? By the way have you seen the home page??????? Easy?! 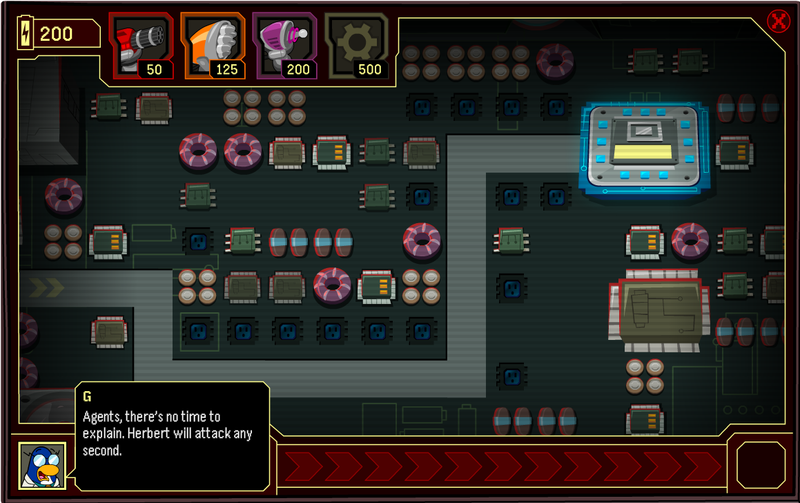 I keep dying during the line of red bots, if I even make it that far! Mimo look closely at the new start up page.Where the ganets and Herbert is, then Klutzy, but if you look closely you will see a shadow of a crab-like crature behind Klutzy. Um... They had the director in that spot before... you know without the ears Herbert looks a lot like the director silhouette. Herbert's at tallest mountain. I've known that for months! 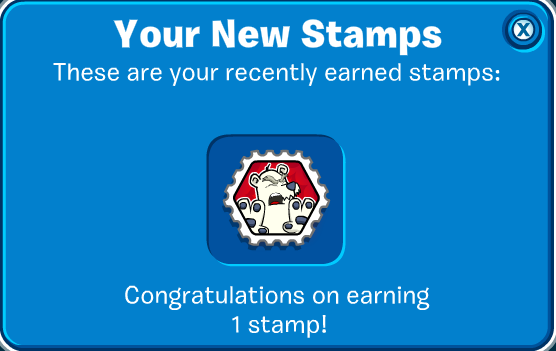 I think they will add more levels/stamps because if you go on the system defender page in ur stamp book on the pictures to get the third one you have to have 16 stamps and there are only 14! Ok now we must make the tallest mountain freezing .